As a result, conditions can become cloudy with a high chance of showers and a moderate chance of thunderstorms. 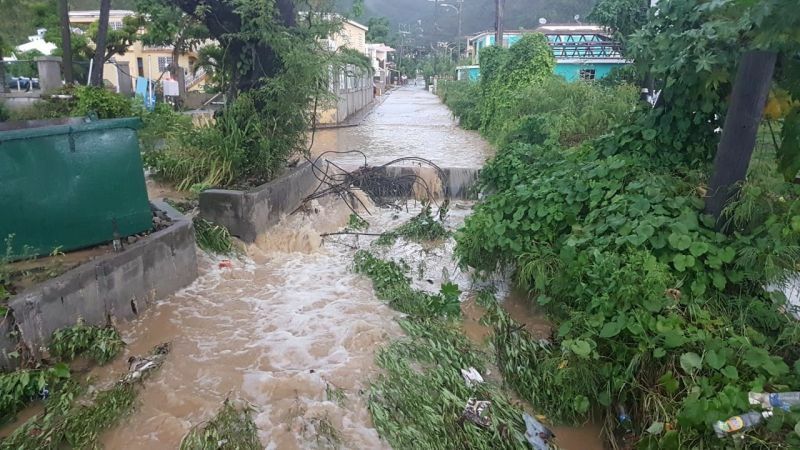 As such, the VI’s Department of Disaster Management (DDM), reminded that the Territory is already very saturated and additional rainfall will create 'ponding' on roadways, in addition to unstable soil conditions. Visibility can also be obstructed during squalls or heavy downpours which would mean motorists would have to exercise caution on land and mariners would have exercise caution while at sea, according to a DDM statement issued today, September 3, 2018. 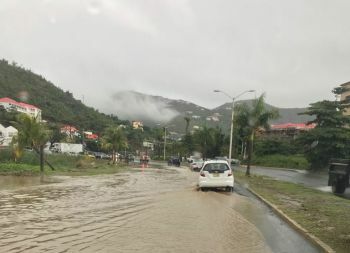 The Antigua and Barbuda Meteorological Services has also indicated that conditions are expected to be similar this evening with a high chance of showers and thunderstorms as well. Winds will be from the south east, at speeds of up to 12 knots and wave heights are expected to be in the range of between two and four feet and as much as five feet in the offshore Atlantic. 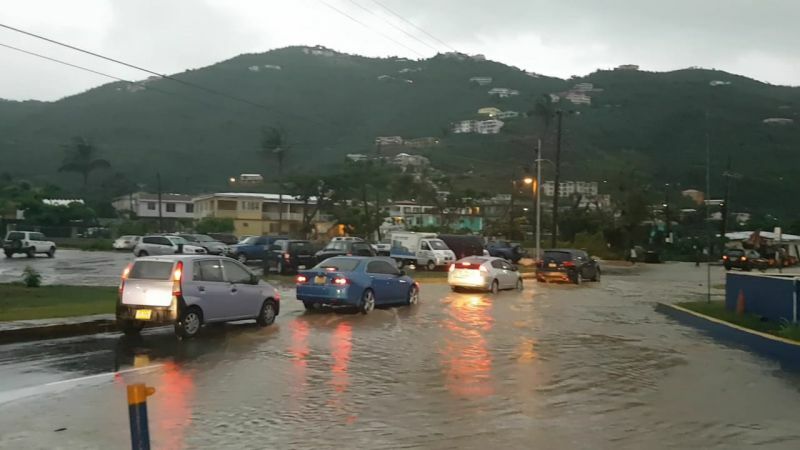 Rainfall is projected to exceed 10mm (0.39) inches during the forecast period. The Antigua and Barbuda Meteorological Services has reported that moisture ahead of a weak tropical wave will move over the Virgin Islands today, September 2, 2018, however the axis of the wave will not pass until early tomorrow, at which time it will increase the chance of showers over the islands further. As such, the forecast is that there is a moderate chance for showers this evening becoming more frequent tomorrow. 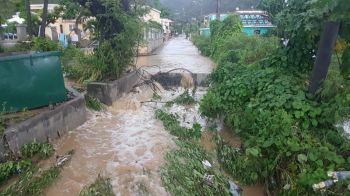 Residents have since been advised to take the necessary precautions to help mitigate the effects of excess rainfall. When you live a flood zone there is no preparing for the storm, only knowing how to swim and having a canoe. I have sand bags, dug a trench diverting the water away from my door. That’s all there is there is no more. It is now 3 o'clock and it has not rained. Is there any recent weather updates from the DDM or other regional weather sources?